One of our top picks in Clifton Beach. 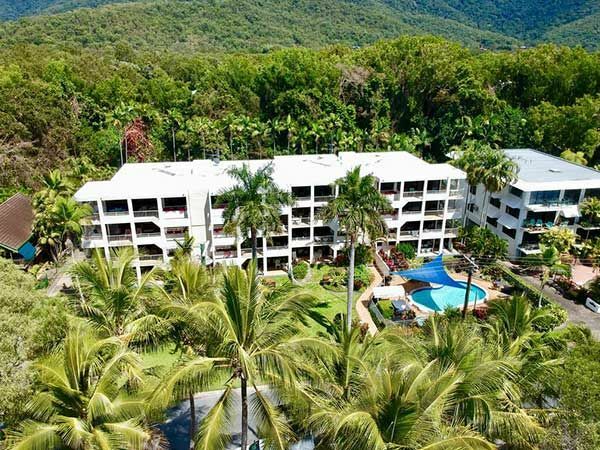 Argosy is a 5-minute drive from the south of Palm Cove and a 15-minute drive from Cairns International Airport. 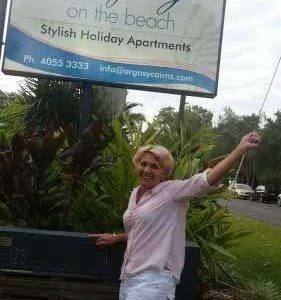 Argosy On The Beach has been welcoming Booking.com guests since 3 May 2009. 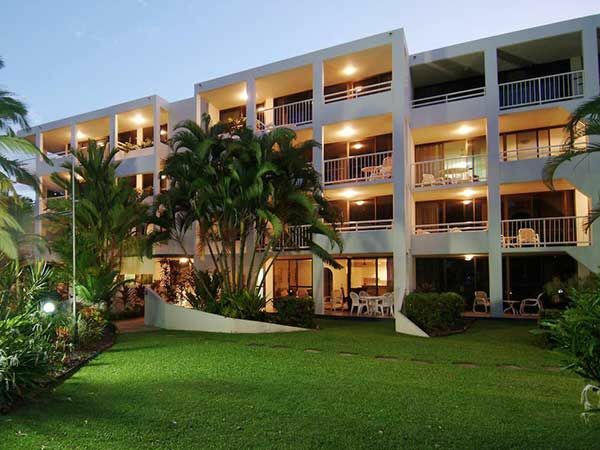 Argosy on the Beach is set opposite the beach in an up market residential area. Very relaxing with all the ammenities eg. restaurants , supermarkets, shopping nearby. 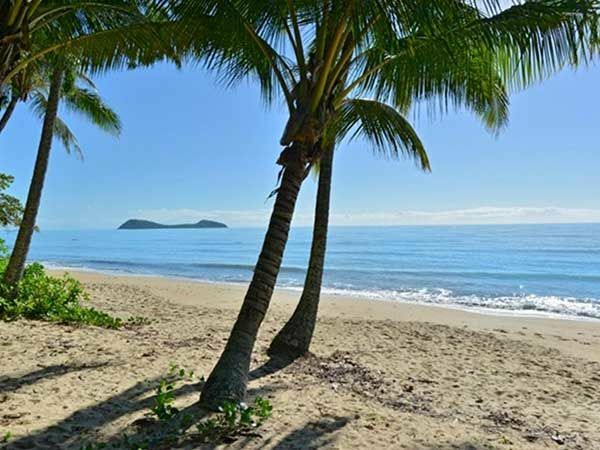 Clifton Beach is located between residential Kewarra Beach and the busy Palm Cove Beach location. Easy walking distance to either beach. Good walking paths to the beaches all under cover of the natural tree and palm lines. Covered swings and climbing equipment for children at the barbeque area.